Get your gear wet and watch a movie! 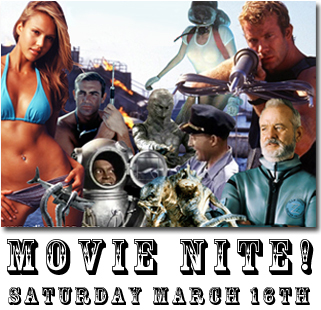 Spend up to an hour in the pool getting reacquainted with your dive gear then rinse off and grab a seat for our presentation of a scuba related flick. 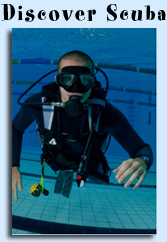 This is for divers only and is limited to 10 participants. Call to sign up!